Quality Products at an affordable price! Welcome to Subzero Services Ltd! 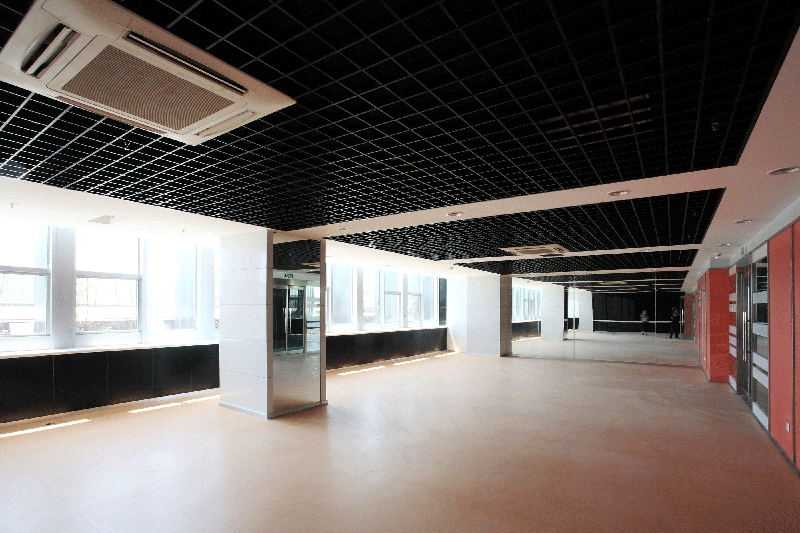 Subzero is an innovative company specializing primarily in air-conditioning installation and servicing. We carry the TGM (The Global Machine) line of products, unsurpassed in the industry due to their quality and competitive prices. All units come with full warranties and superior after sales services. 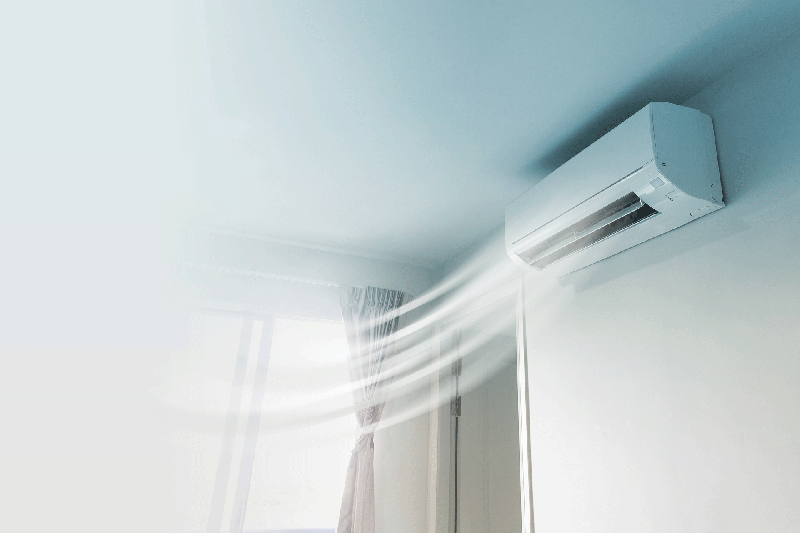 We are also pleased to introduce our line of Inverter air-conditioning units, which you will find to be both energy efficient and environmentally friendly. We are confident that you will find that Subzero Services offers a truly unique business relationship. You can enjoy the advantages of a smaller, personalised company with an emphasis on service and expertise. 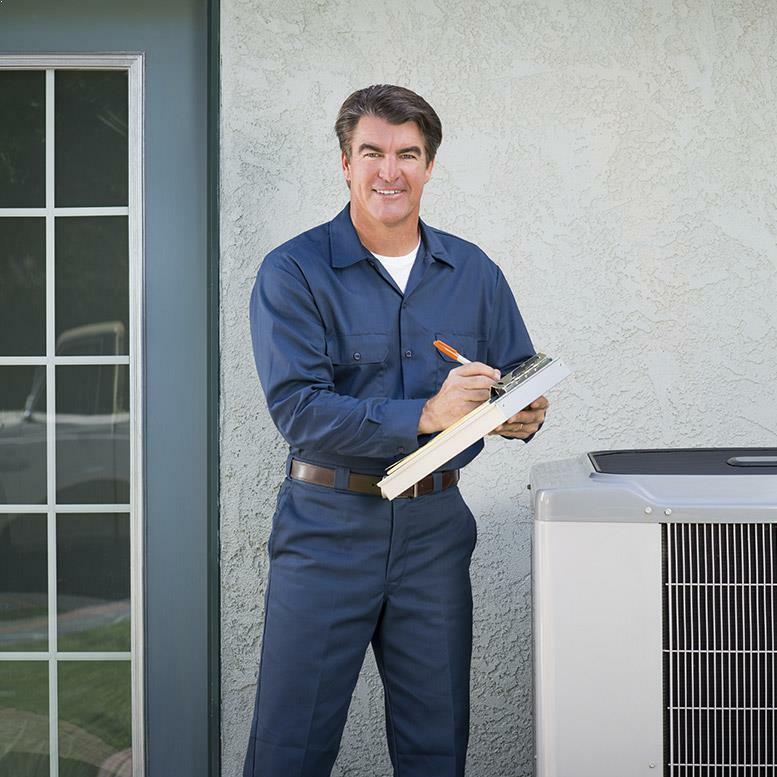 Our dedicated team is readily available to handle your emergency air conditioning needs. 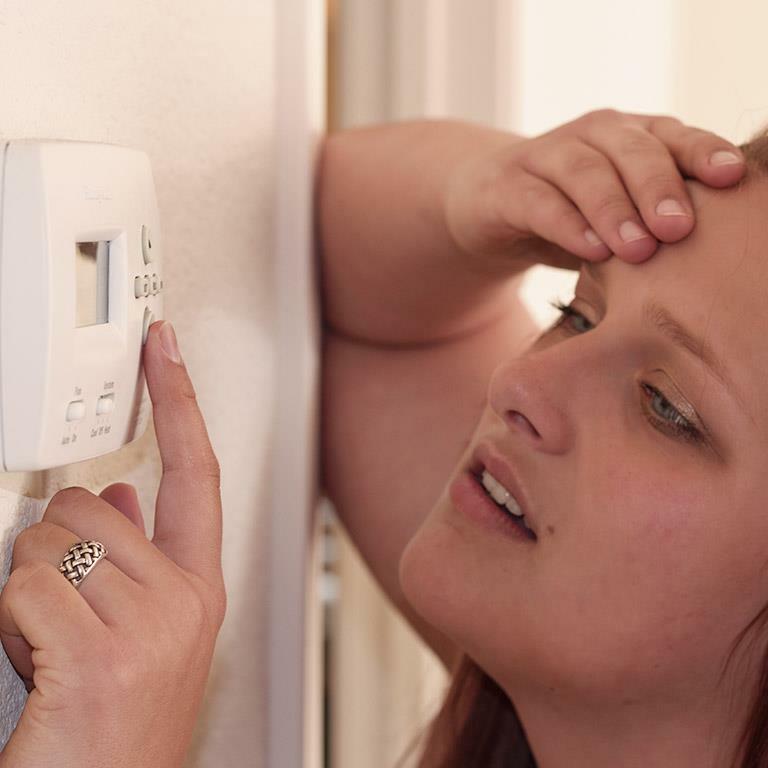 There is nothing worse than being without air conditioning in a tropical climate. Call us now at 246-537-1133 and we’ll have a team on the way in minutes. 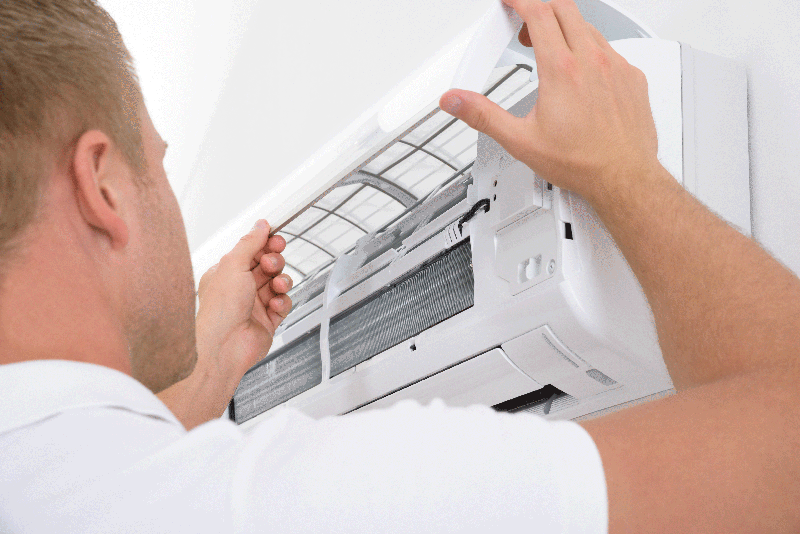 We have over 15 years of experience in the air conditioning industry. We pride ourselves on prompt service giving you quality products while delivering excellent customer service. We service both residential and commercial properties! We have the best energy efficient products to save you up to 40% in energy consumption. We have the right team & the top of the line equipment. 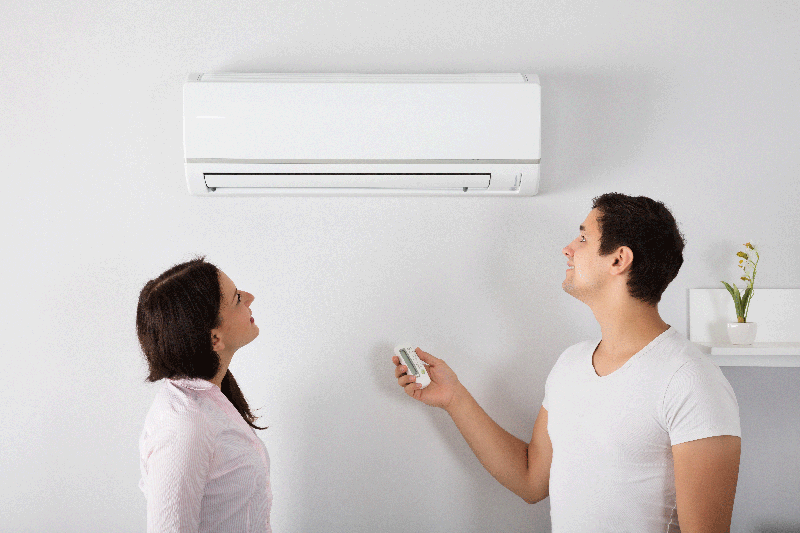 At Subzero, we preform maintenance on any brand AC unit whether it be servicing or repairs or regular maintenance. 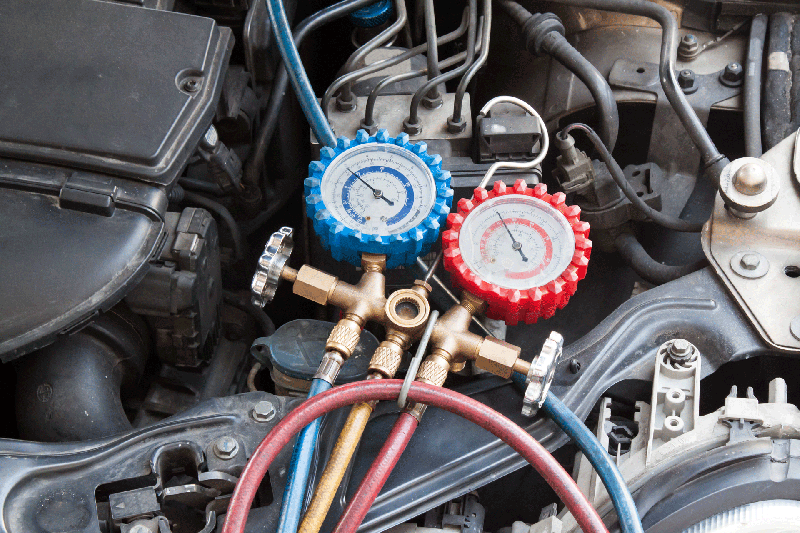 Keeping your units in perfect running order. We do installations for any size or brand AC unit. 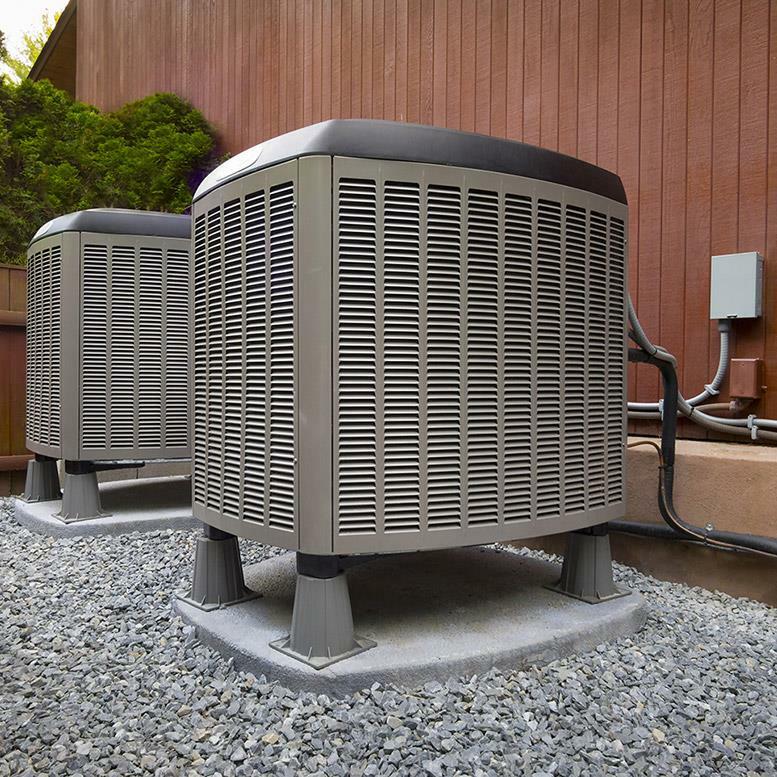 Our highly trained team of professionals works quickly and efficiently to get your units up and running, keeping you cool. 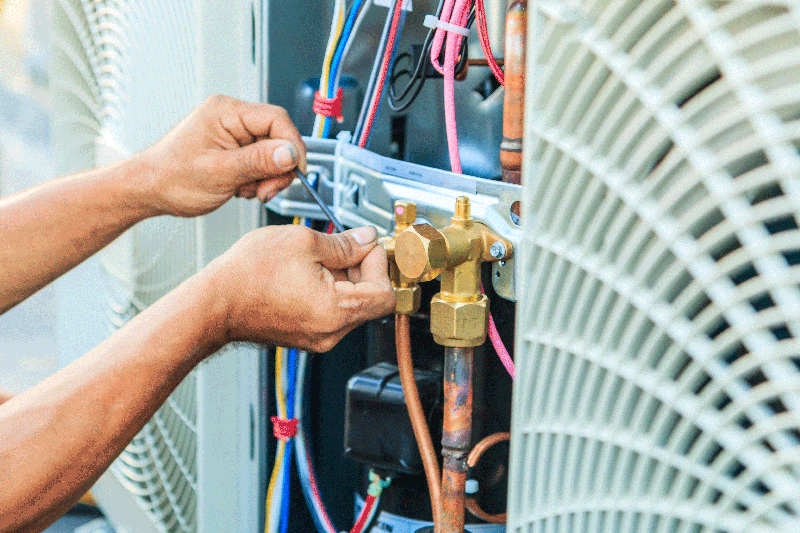 Our team adheres to all safety standards to keep you safe and your unit connected and powered up. As a part of our services we offer our clients service contracts that cater to their specific requirements. Our contracts are annually negotiated on your terms. 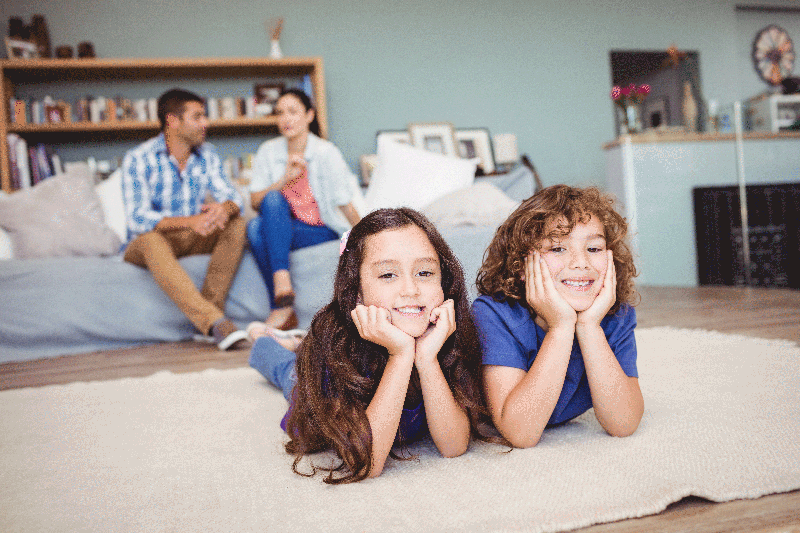 We carry the top of the line Occupancy Sensors which reduce energy consumption by monitoring room occupancy throughout the day and night. These smart sensors adjust the temperature when you are in and out of the room keeping you cool. 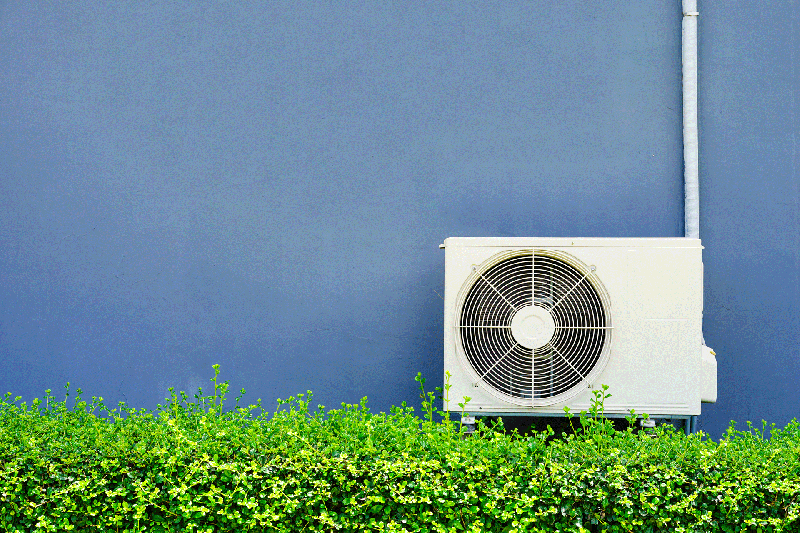 AC units are high on energy consumption. This is why we pride ourselves on providing our customers with the best energy saving solutions. 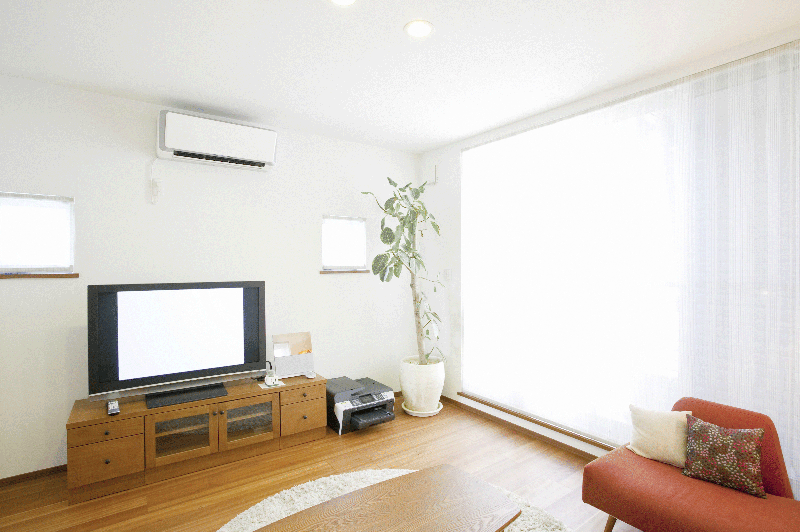 This technology reduces your normal energy consumption by at least 40%. 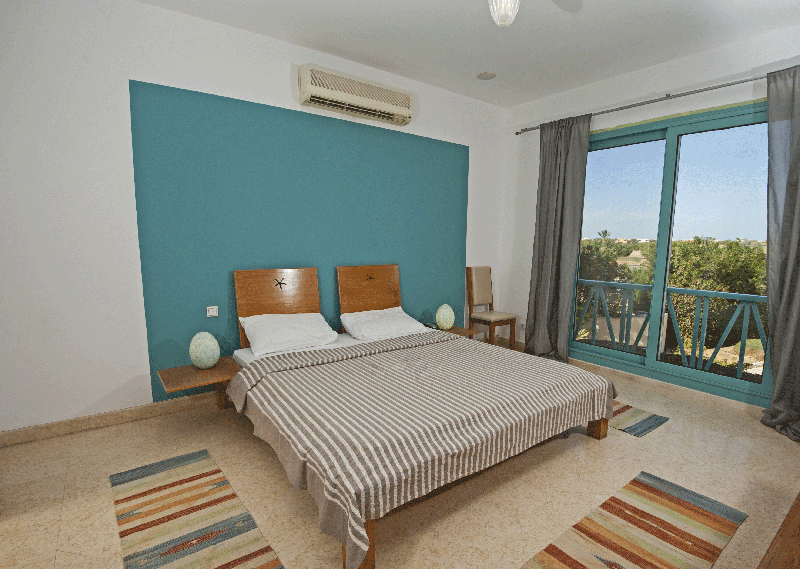 Villa 3 The Falls, Sandy Lane. "As you know, the boys worked very hard all day yesterday and got the job finished just before 6:00 pm. I was very impressed with the two guys (Kenrick and David) who did the installation. Cheerful, hard-working, knowledgeable. A delight to have them here, and they are to be heartily congratulated. I tried to show my appreciation directly, but I also want you to know how well they represent you and your firm. Thanks for everything. All the best." "Just returned to my office – Installation looks great so appreciate the Subzero Team effort while I was away!"